A group of pro-democracy lawmakers were barred from sitting in on a committee meeting discussing changes to the Legislative Council’s rules on Monday. The Committee on Rules of Procedure hosted a closed-door meeting at 4:30pm as they discussed proposed changes to the rules raised by the pro-Beijing camp. The changes are intended to curb the democrats’ use of filibustering and their power to form select committees. “The rules did not say the committee meeting must be hosted behind closed-doors,” lawmaker Eddie Chu said outside the room. Legislators Eddie Chu and Ray Chan knocking on the door of the conference room. Photo: Facebook screenshot. The committee, chaired by pro-Beijing lawmaker Paul Tse, has 12 members. Several lawmakers who are not members of the committee requested to sit in on the meeting, including Chu, Ray Chan, Jeremy Tam, Ted Hui, Kwok Ka-ki and Fernando Cheung. Chu said pro-democracy lawmakers had written to Tse asking to sit in, but Tse did not reply. LegCo security guards barred them from entering the conference room. “What damage can a lawmaker sitting in on a meeting do?” Chan said. 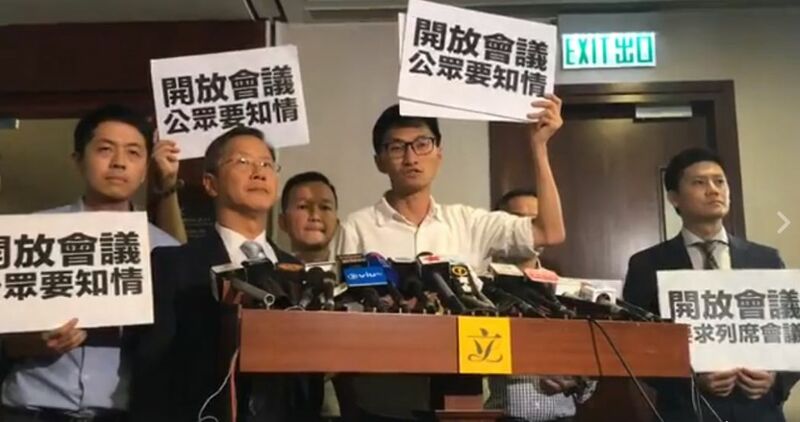 Eddie Chu among lawmakers with slogans “open the meeting – the public has the right to know.” Photo: Facebook screenshot. They demanded Tse explain the reason for barring them. 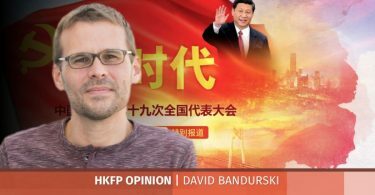 However, during the stand-off, their request to enter the room was rejected by a vote in the committee, according to committee member Dennis Kwok. “It is a tyrannical decision,” Kwok said when he came outside the room to tell lawmakers the news. Following the government’s successful legal bids to disqualify six of their lawmakers, the pro-democracy camp would not have enough votes to block any changes to the legislature’s Rules of Procedure. Pro-democracy lawmaker Alvin Yeung, a member of the committee, started a Facebook live session inside the conference room, showing Kwok arguing with Tse. 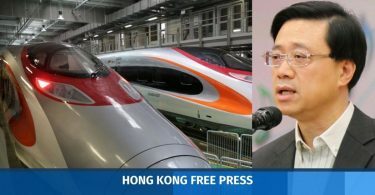 Kwok said Tse forced a vote without caring about the concerns raised by lawmakers James To and Kenneth Leung over the proposed changes to the rules. “This is not the way to host a meeting, chairman,” Kwok said. Tse said the committee was an advisory body and decisions which were made with a consensus are sent to the House Committee or the LegCo council for consideration. 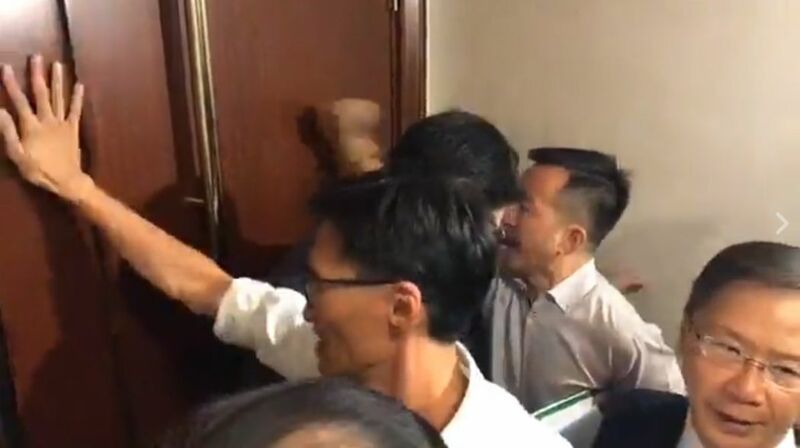 Both Tse and pro-Beijing lawmaker Gary Chan, a member of the committee, said the situation at the meeting was not ideal as lawmakers were conducting Facebook live sessions inside and outside the room. Chan said the committee often gathers lawmakers’ opinions through questionnaires.